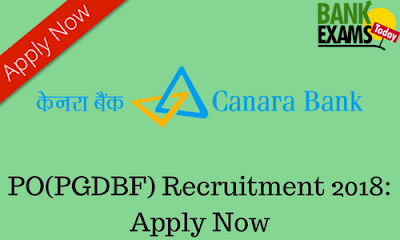 Canara Bank has recently released the notification for PO posts through One year Post Graduate Diploma in Banking and Finance course. Click Here to download Notification in English. Click Here to download Notification in Hindi.